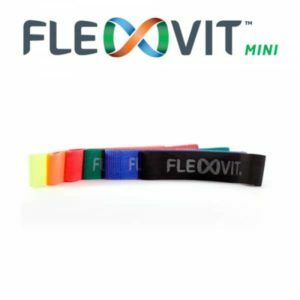 The FLEXVIT Multi Band is soft on the skin with no pinching and will not roll up. Fully washable with a 12 month warranty. 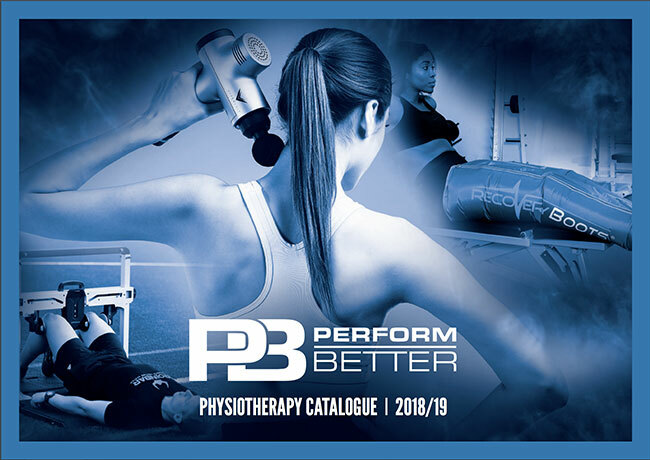 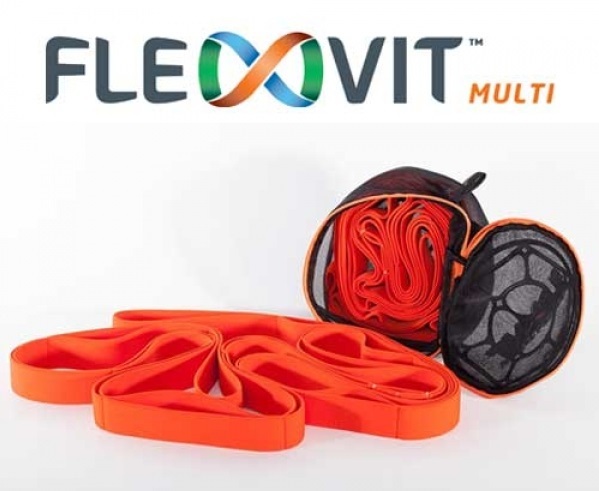 The FLEXVIT Multi Band allows for the re-training of functional movements by strengthening muscle chains and by improving motor coordination. 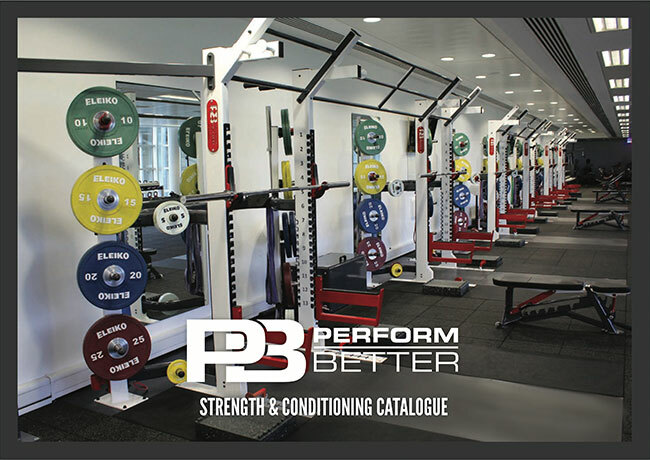 At the same time, the workouts are very easy on the joints. 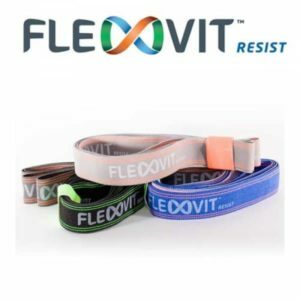 The bands hardly take any storage space, they are washable and can be used anywhere. 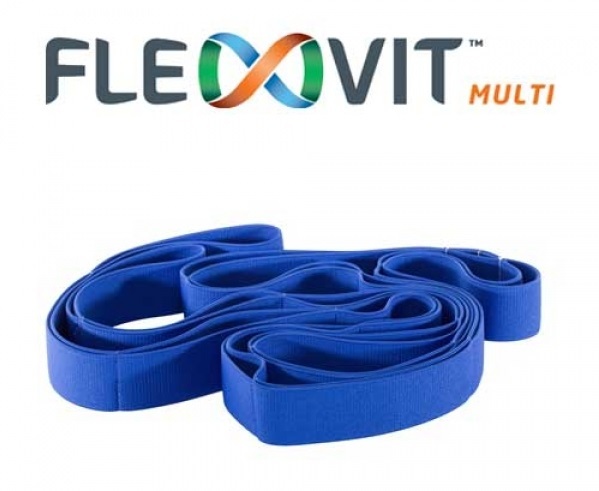 The stretch-ability of the FLEXVIT allows for the full range of motion for all extremities. 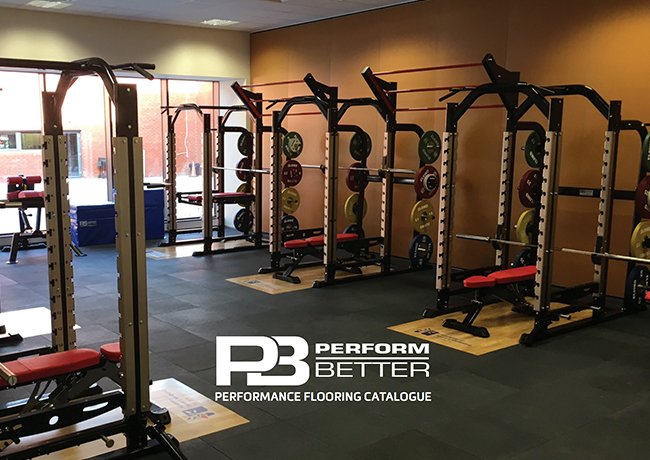 Several loops increase the workout options and make the exercises adjustable to any body length. 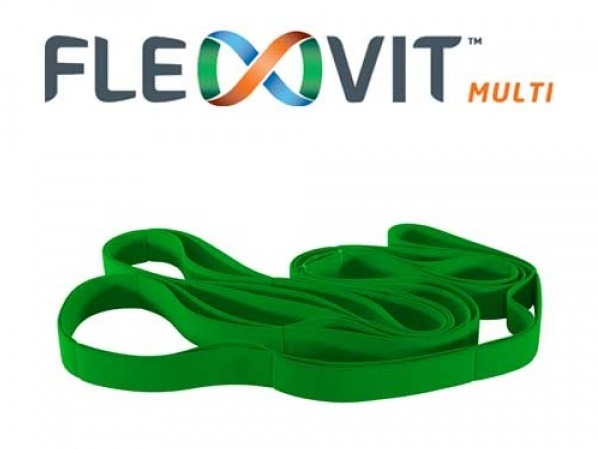 The FLEXVIT Multi Band also distinguishes itself, like all our FLEXVIT bands, through its feel and the great colours.